This overhaul spans the entire Creative Cloud Photography Plan with a core concentration on Lightroom and its accelerating focus on integrating mobile workflows throughout the Creative Cloud subscription program. 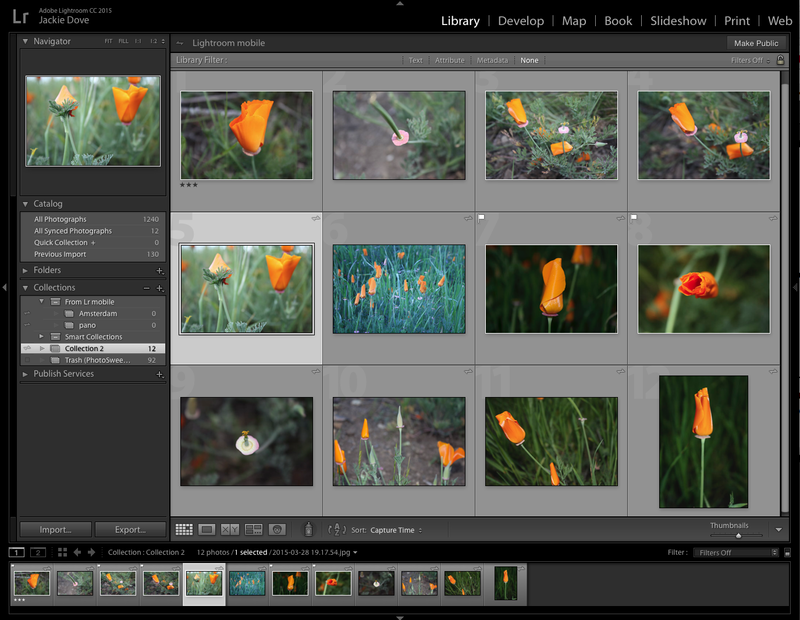 The new version of Lightroom maintains a familiar interface. While long a centerpiece of Adobe’s photography ecosystem, Lightroom assumes even greater importance now, as its major rival — Apple’s Aperture — bites the dust. Without Aperture, professional photographers are left with very few advanced management options, Lightroom premier among them, though Corel is also positioning AfterShot Pro as a competitor in that realm. While Lightroom is available as part of the Creative Cloud subscription plan, Adobe wisely has preserved it (alongside Acrobat DC) as an app that you can still buy off the shelf as a perpetual license. This rakes in a potentially huge number of hobbyists and enthusiasts who are not concerned about installing the latest updates immediately and are not interested in shelling out a monthly fee. However, for people who do want to mix in some Photoshop and Creative Cloud storage space into Lightroom for the convenience of cloud-based access to all their tools and settings, Adobe’s Creative Cloud Photography Plan subscription for $9.99 a month is also available. Lightroom 6 hits the milestones users would expect in a whole number update, including significant improvements and new high-end features like HDR and panorama workflows, facial recognition, a new filter brush and an overhaul of the slideshow tool. This upgrade devotes particular attention to critical performance issues. Under the hood upgrades, which take advantage of the newest graphics processors, are designed for better performance with 4K and 5K displays, with the performance boost most noticeable in the app’s Develop module. The rendering speed is now as fast as your monitor can refresh and is not dependent on computer speed. And even for MacBook Air integrated graphics processors, Lightroom 6 still leverages the GPU. 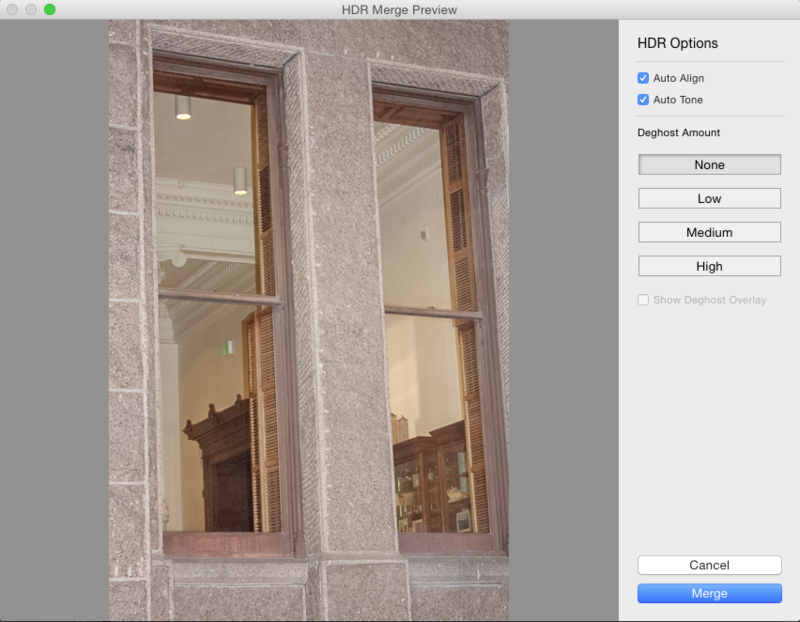 The new HDR Merge lets you create images — ranging from natural-looking to surreal — from extremely high-contrast scenes and lets you easily combine multiple shots taken at different exposure settings into a single HDR image. This feature works in the Raw space, letting you use as few as two images to achieve the effect. “We can go from something that I can’t capture in a single frame to a DNG file that has the data from [multiple] stops of dynamic range,” Mangalick said. 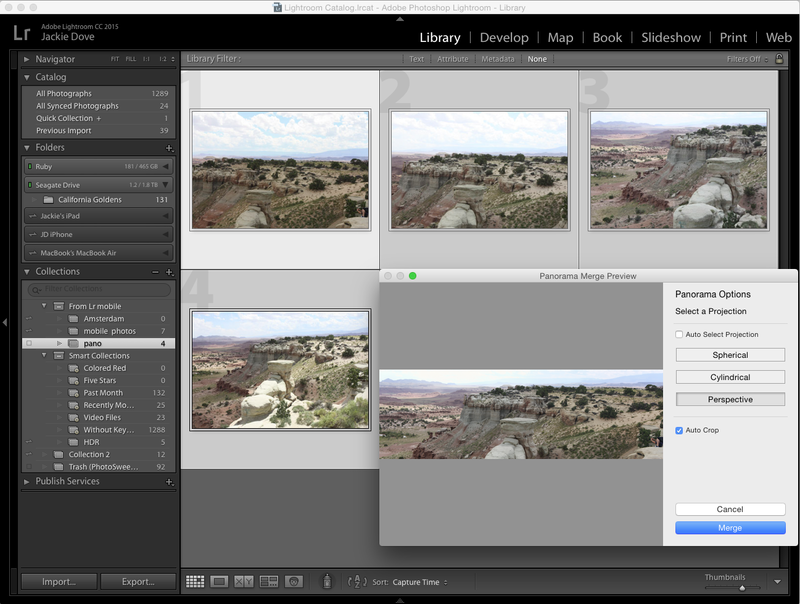 The new Panorama Merge lets you capture extremely wide fields of view and stitch together multiple images, including Raw files, to create detailed panoramas in the background as you continue to work on other Lightroom tasks. 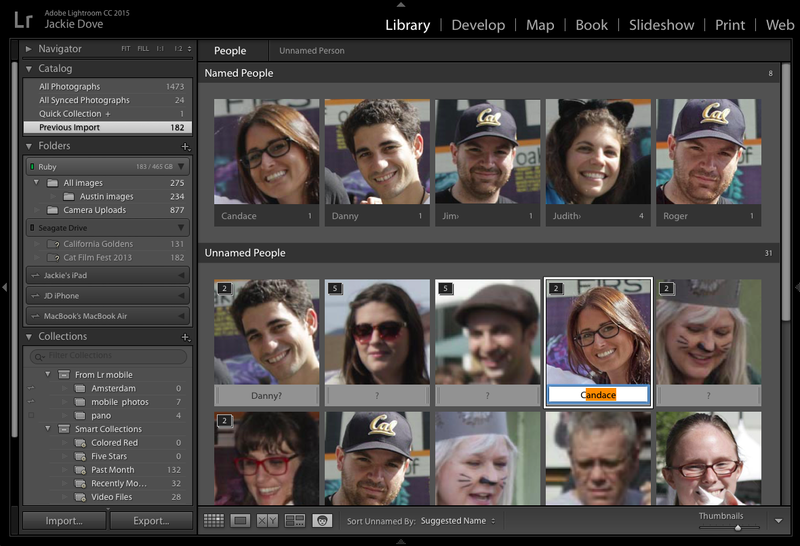 This version of Lightroom also includes facial recognition, letting you quickly find and organize photos with family and friends without tags. 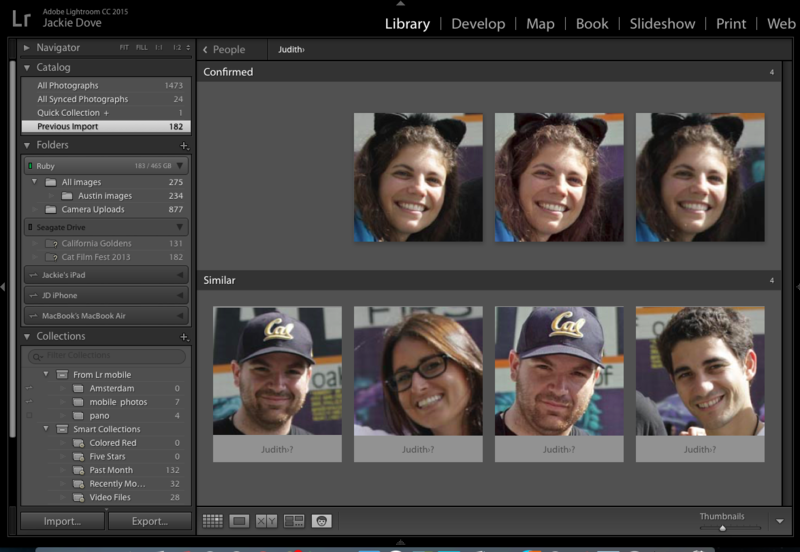 Just identify a face from one photo, and Lightroom will find that face in all the other images where it appears. A new Filter Brush gives precise control over Graduated or Radial Filter effects. 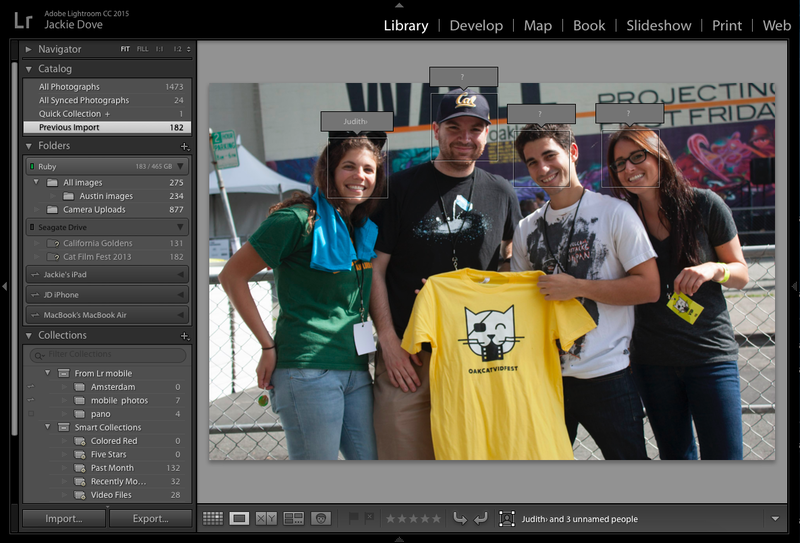 You can now use a brush to edit those filter masks, adding or subtracting effects at will. The slideshow feature has been updated so that you can combine still images, video, and music alongside effects such as pan and zoom (a Ken Burns effect derivative). You can also add up to 10 songs to slideshows and output HTML5 Web Module galleries. 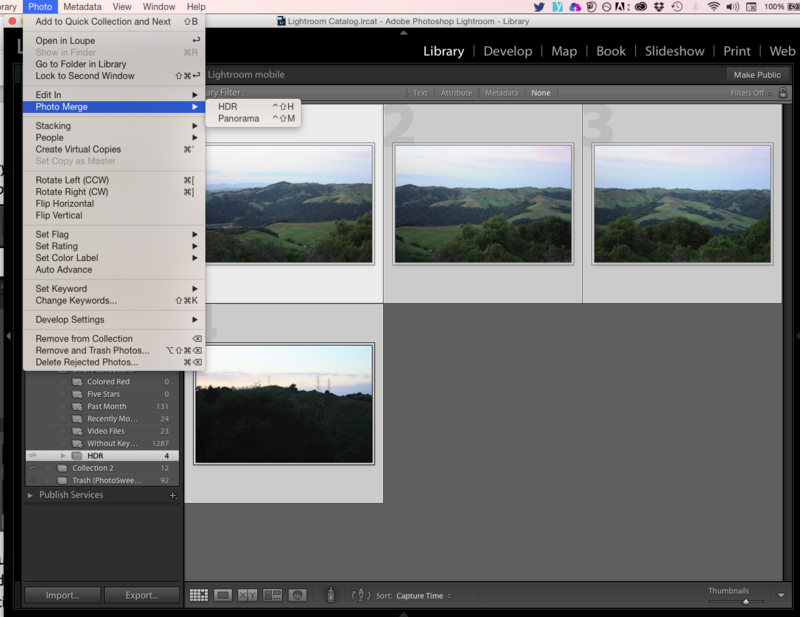 Other enhancements include new metadata filtering options, pet eye correction, CMYK soft proof support and the ability to import directly into collections. This version of Lightroom joins Photoshop, Illustrator and Acrobat in its support for touch-enabled PCs like the Surface Pro 3. Ever since the introduction of the mobile Lightroom app for iOS and Android, the emphasis — like Apple’s iCloud — has been on syncing between desktop and mobile devices to organize, share and edit photos. With Lightroom 6 so closely tied to the mobile platforms, there are a fair number of analogous improvements, including direct access to synced photos from Lightroom in Adobe Voice and Adobe Slate apps for the iPad. Additional new features for Lightroom on iOS include segmented view that groups photos by date, copy and paste adjustments, a presentation mode, improved crop and the ability to sign up for the subscription plan directly within the app (previously available for Android). 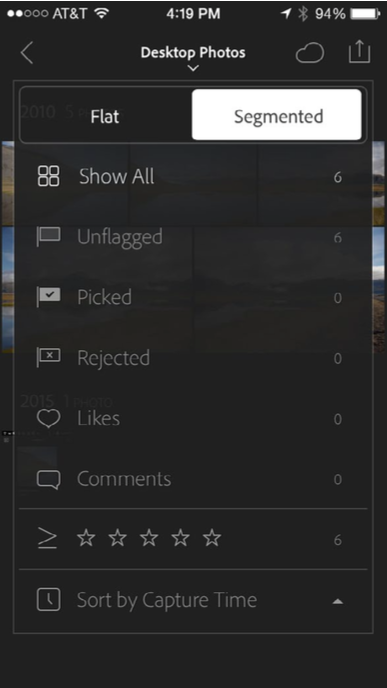 Lightroom on Android now offers DNG raw file support for Lollipop devices, access to microSD storage to edit and save photos and the much-requested tablet support. 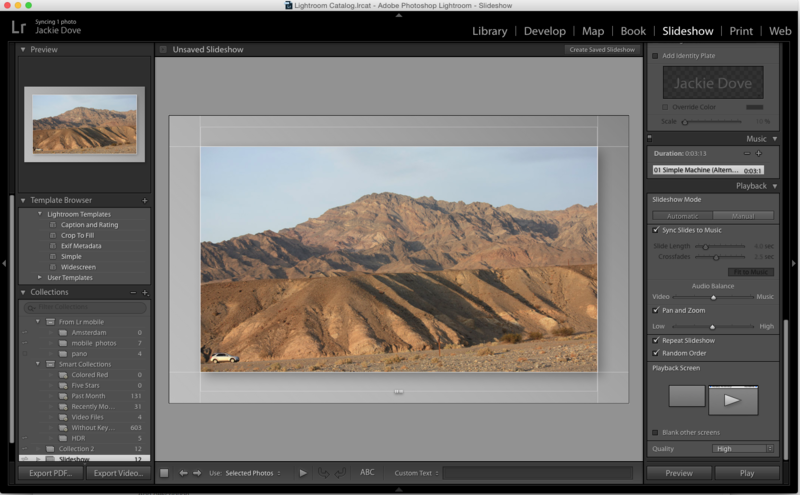 It’s been said that with the end of Aperture, Apple is now focusing its concentration solely on the consumer and enthusiast photo market, thus ceding the high-end pros to Lightroom. That’s true in a sense, however Lightroom too targets a range of users — at least from the middle to the high end. It has Photoshop Elements, its consumer app, to cover the low end. 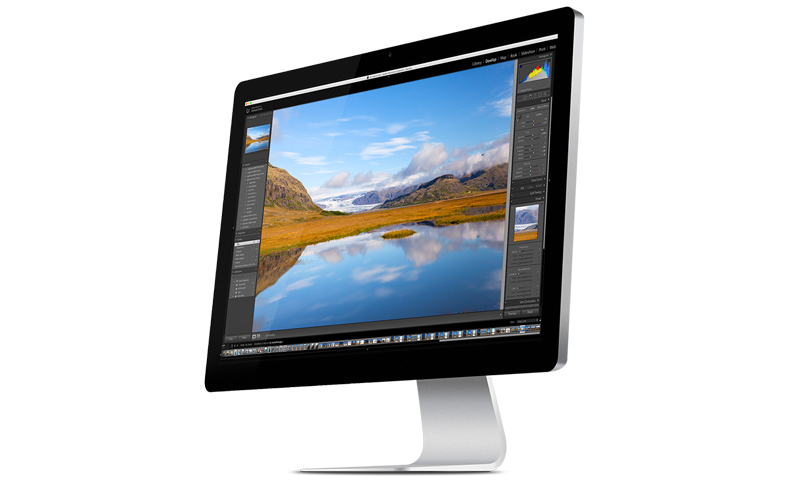 Lightroom requires Windows 7 with Service Pack 1, and higher, while on the Mac, the software runs on OS X 10.8 or later. Both require 64-bit support. 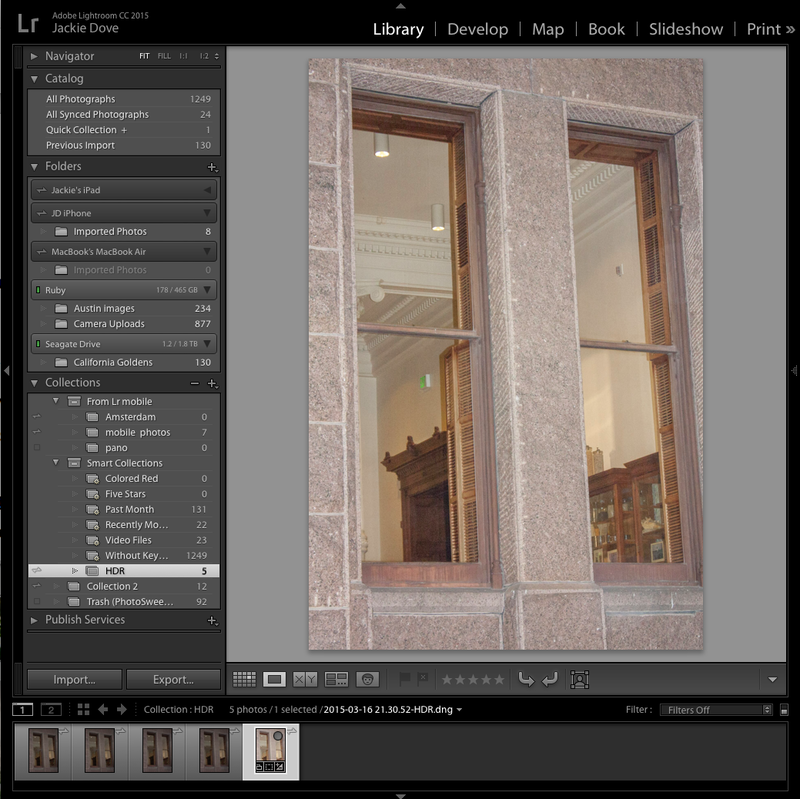 Lightroom mobile supports iOS7 and later running on iPad 2 and later, and the iPhone 4s or later. It also supports phones running Android 4.1 and later. Lightroom 6 is available as standalone desktop-only software for $149 or for $9.99 per month as part of the Creative Cloud Photography Plan. Companion mobile apps are free on the iTunes store and the Google Play Store.